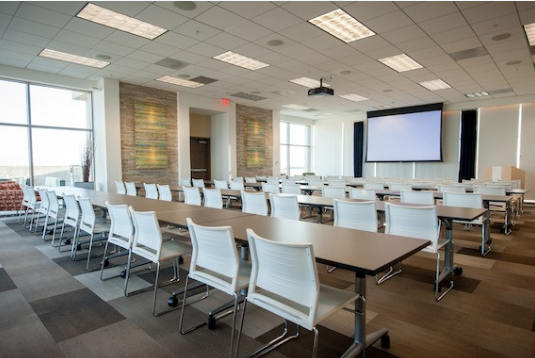 The Meeting Rooms on Fifteen offers expansive coastal and mountain views and comfortable meeting space. 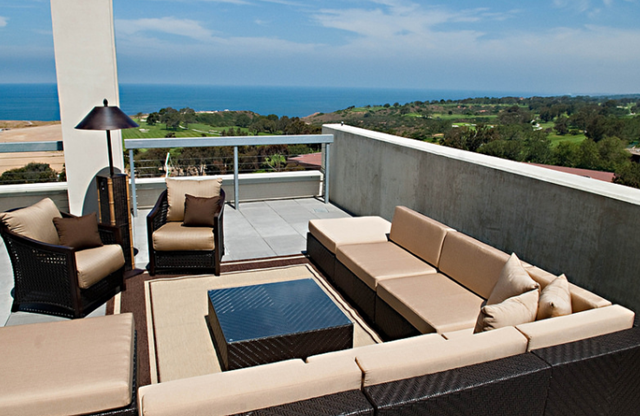 It is located at the soaring fifteen floor on the north end of campus overlooking Torrey Pines. 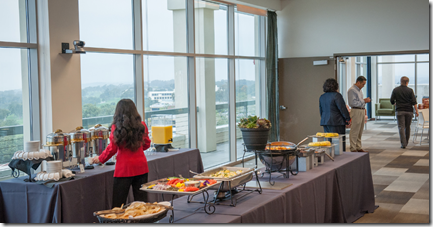 We have reserved a block of rooms for the nights of Feb 5 and Feb 6 at the La Jolla Shores Hotel (8110 Camino Del Oro, La Jolla, CA 92037, tel. 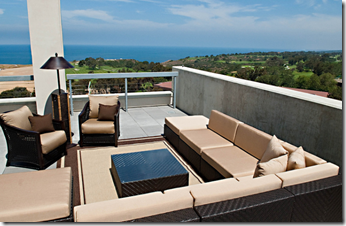 (855) 923-8058) – located next to the La Jolla Shores public beach, with Pacific Ocean just outside your door. 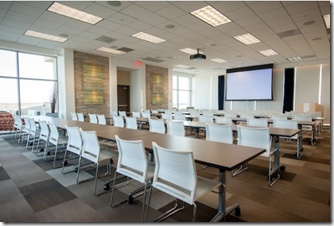 The cost for PIs and the Advisory Board members will be covered by the Admin Core. 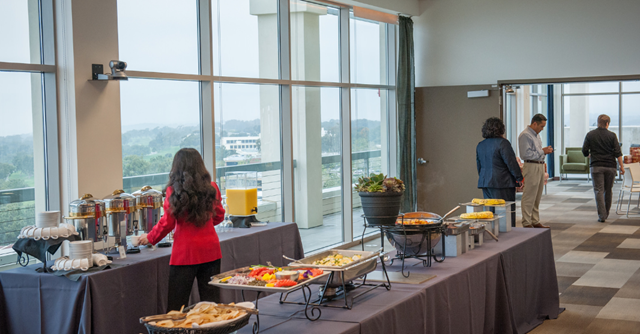 La Jolla Shores Hotel provides a free shuttle which will take you to the meeting venue. The shuttle can only take 7 passengers, so it will have to make two trips to transport all participants. If you for some reason cannot use shuttles, you can use Uber or public buses (# 30, #50, #105).